Wafer Paper can be used to decorate jellies, cakes, cookies, cupcakes etc. 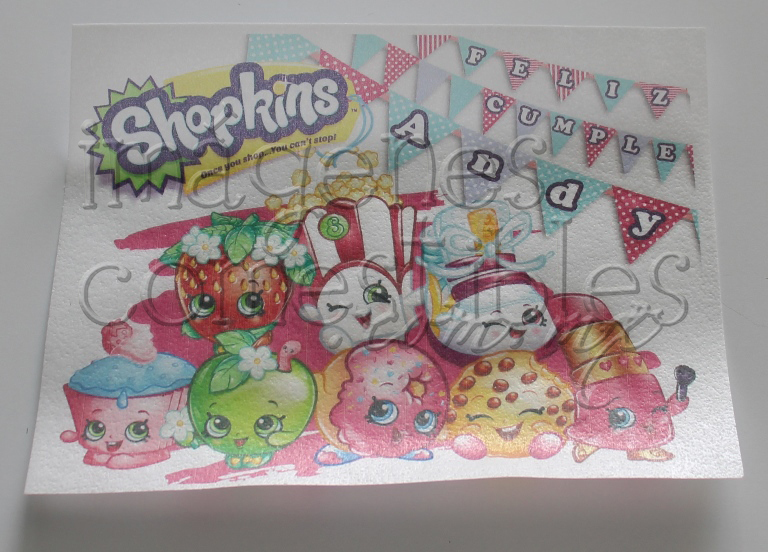 Our sheets have a thickness of 0.02 millimeters and is ideal for printing, drawing with edible ink markers or use them for decoration of all kinds of desserts with flowers, butterflies or various figures in 3D. Our Wafer Paper is made with high quality standards. Our formula is one of the best in the industry, offering excellent results at a good price. 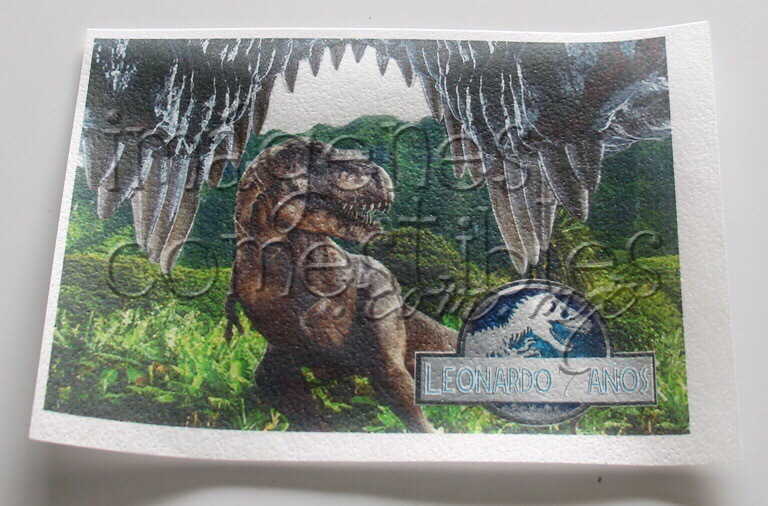 Wafer Paper is made of starch, is soluble in water and resistant in any type of frosting; Making it ideal for decorations in 3D or for transfers in gelatin, among other uses. Ingredients: Potato starch, water, vegetable oil. Storage: Store in airtight container. Keep in a dry and cool place, preferably out of direct sunlight and sources of heat. No refrigeration required. Expiration: 18 months after opening the package. 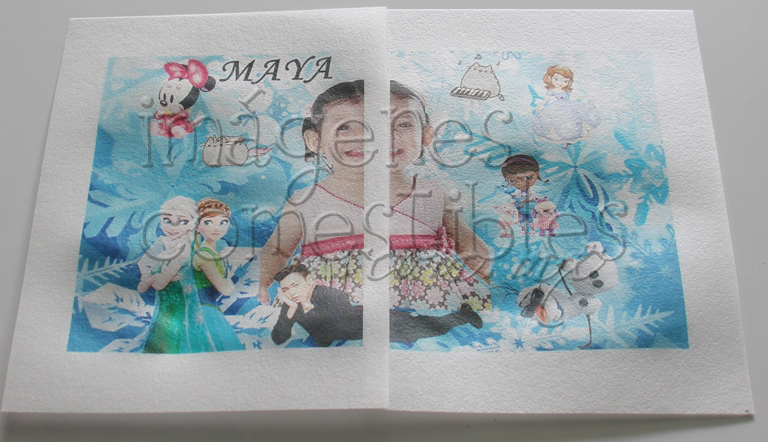 We sell it with printing or by package of 5, 10, 25, 50 or 100 A4 sheets with a print area of ​​21 x 27 cm. Visit “Precios” section to know the current cost. 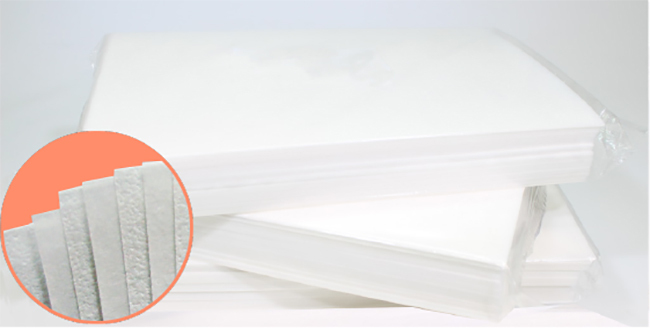 Wafer Paper are sugar free, textured and slightly translucent, contain no gluten or lactose.